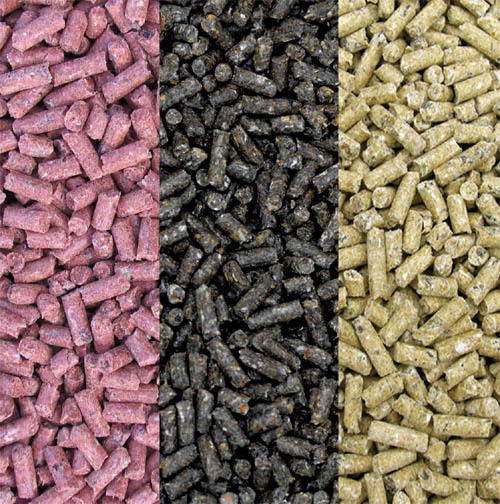 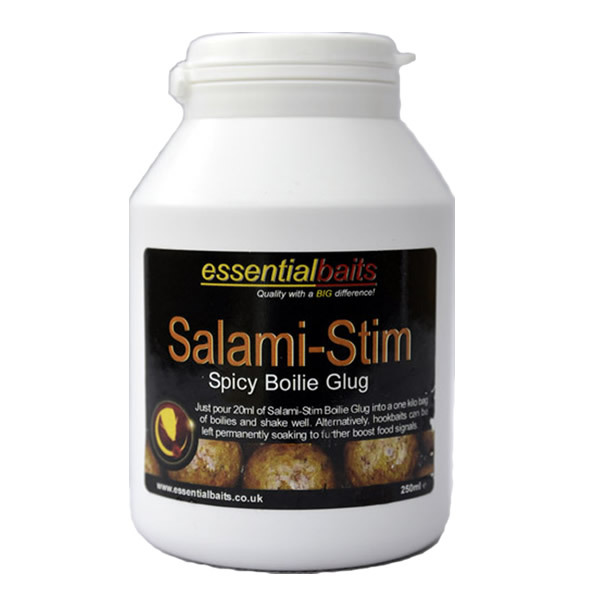 Salami-Stim Boilie Glug : Essential Baits, Quality with a BIG difference! 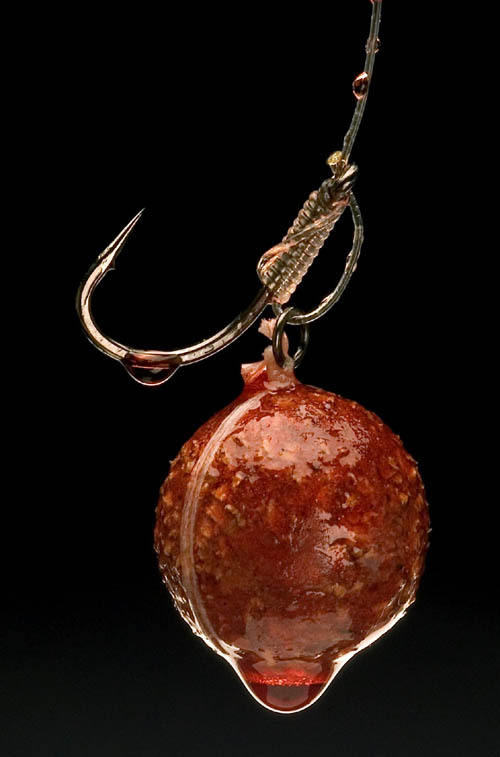 The bait glug everyone has been waiting for! 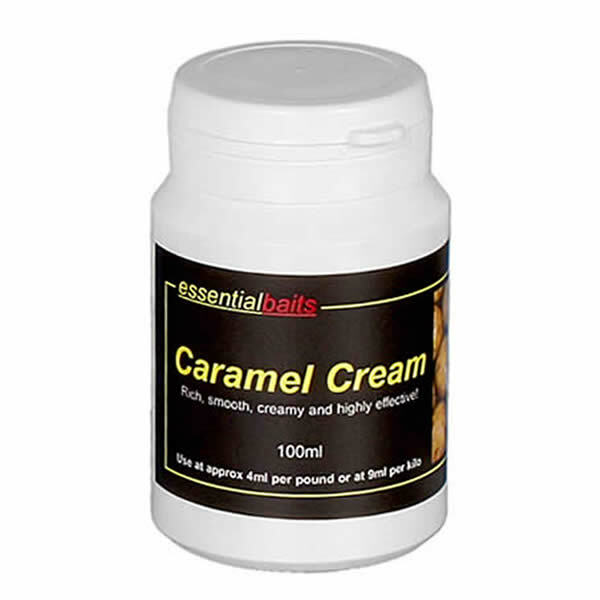 Perfectly matches up with our range of B5 Salami and Salami Cream boilies and includes a unique combination of natural essential oils and oleoresins, including chilli, black pepper, garlic, paprika and nutmeg amongst others. 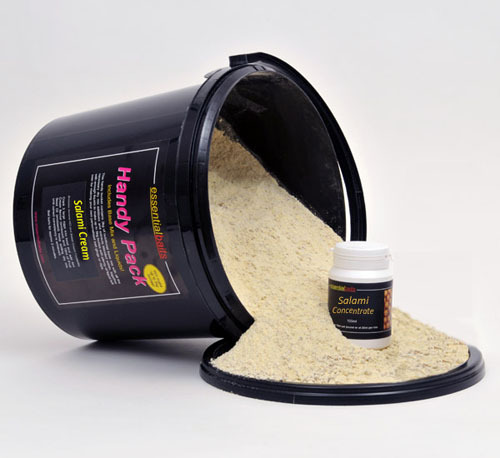 Salami-Stim is a very versatile liquid food that can be used with any boilies, spod mixes, particles, pellets or to further boost 'single hookbait' presentation. 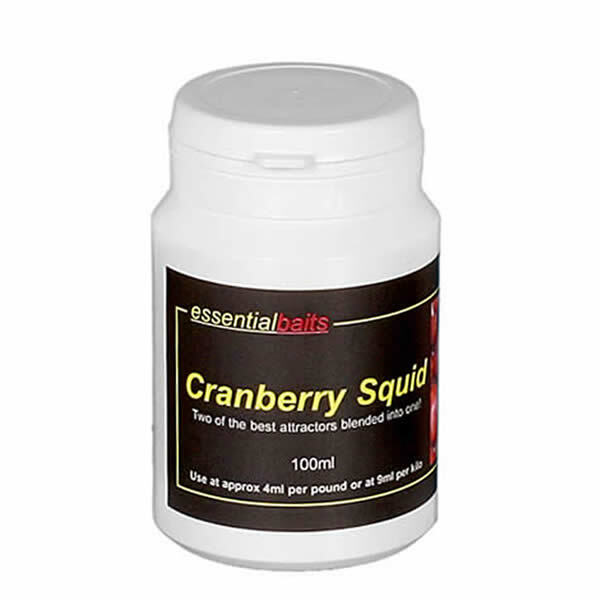 We have also included a small percentage of marine oil to give it a slightly 'fishy' background, but the main notes are spicy and warm. 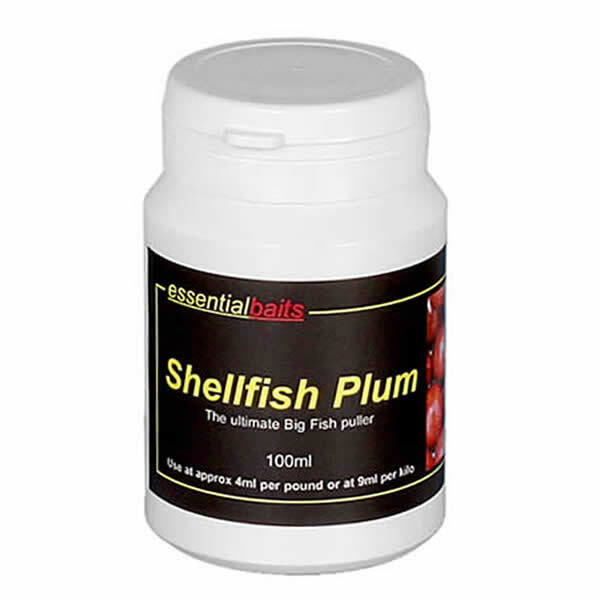 It's an oil based glug and will disperse upwards through the water column, worth bearing in mind if you feel the fish are in the upper layers and you want to bring them down to feed on your bait.